...favourite-est top coat EVER! 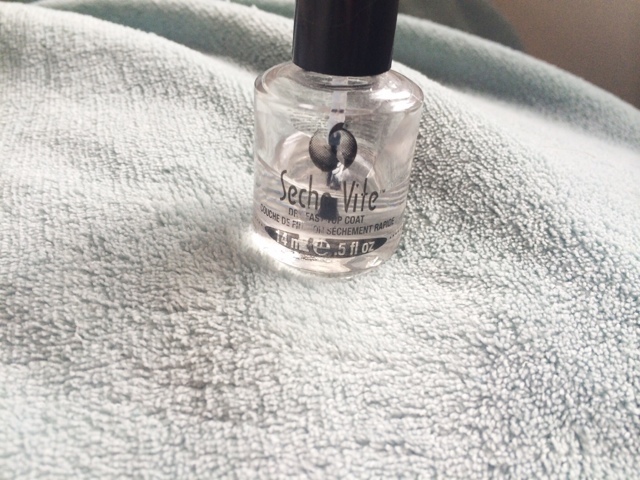 The Seche Vite Fast Dry Topcoat makes painting my nails incredibly quick. This is available from Boots, EBay and Amazon and I highly recommend giving this a go if you are like me and always need to do something right after you've painted your nails. It always happens. But anyway, this retails for £9 from Boots which is quite high but if bought from eBay it's about half the price. The one downside for me is that you can only use about half of the bottle before it gets all gloopy and unusable which isn't so annoying if you've only paid a fiver for it. 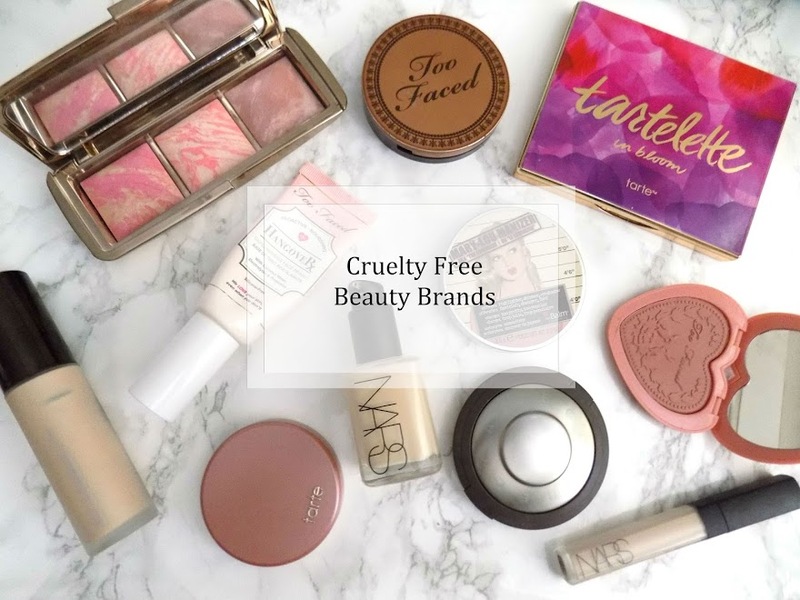 You can stop this from happening by using some of the Seche Vite thinner but that's pretty pricey so it's probably more cost effective to just buy another bottle. I haven't even tried any other fast drying top coats as this is just the perfect one and y'know what they say, if it ain't broke, don't fix it. I think that's what they say. Not only does this topcoat dry in under 5 minutes, it also can help to smooth out any areas that you may have messed up on, or to smooth out your whole design. Plus it makes your nails super shiny and keeps your manicure chip-free (mostly) for a lot longer than other, normal top coats I have tried before I found this one. I am keen to try the base coat from the same line to see if that's good too but for now, I highly highly HIGHLY recommend giving this a go. It's amazing and you won't be able to not use it. Do you have any fast drying too coat recommendations?